OK I forgot to post a picture of the constellation!! 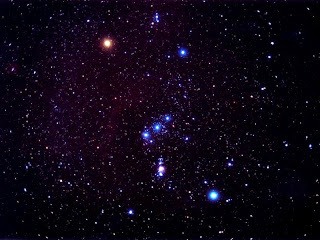 It is very easy to find in the sky because of the 3 diagonal stars which form Orion's belt. And I forgot to tell you the rest of the story - must have been a bad morning. Artemis, in her grief, decided to immortalize Orion (who was just a Titan and could therefore die) by turning him into a constellation in the sky. My other two celestial favourites are the Big Dipper a.k.a. 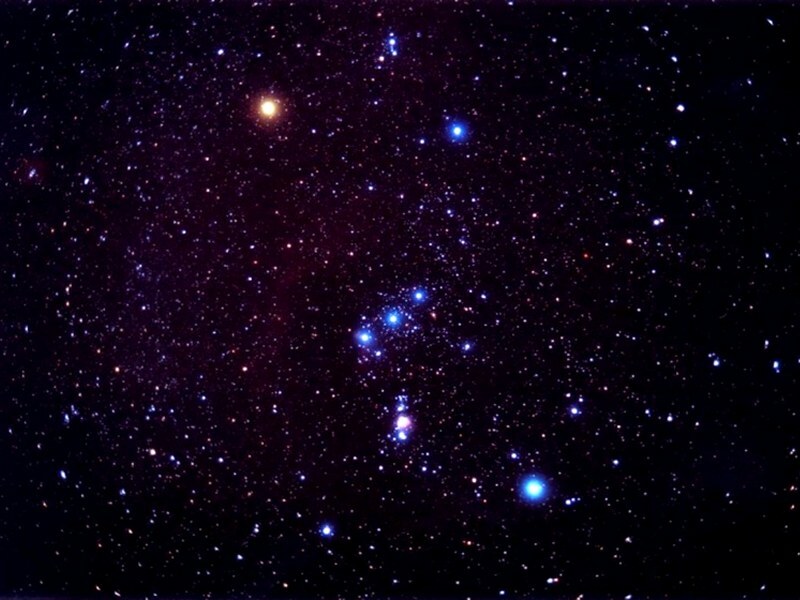 The Drinking Gourd, which featured prominently in the Underground Railway and Polaris, the North Star, which can be easily found because it aligns perfectly with the two stars on the right side of the Big Dipper. Take your direction from the stars. They have been with us since the beginning! !